The JCI Philippines Efficiency Award or JCIPEA was created as a guide for the Local Organizations in ensuring that they are operating in a manner that enable them to be an efficient and effective JCI Local Organization. 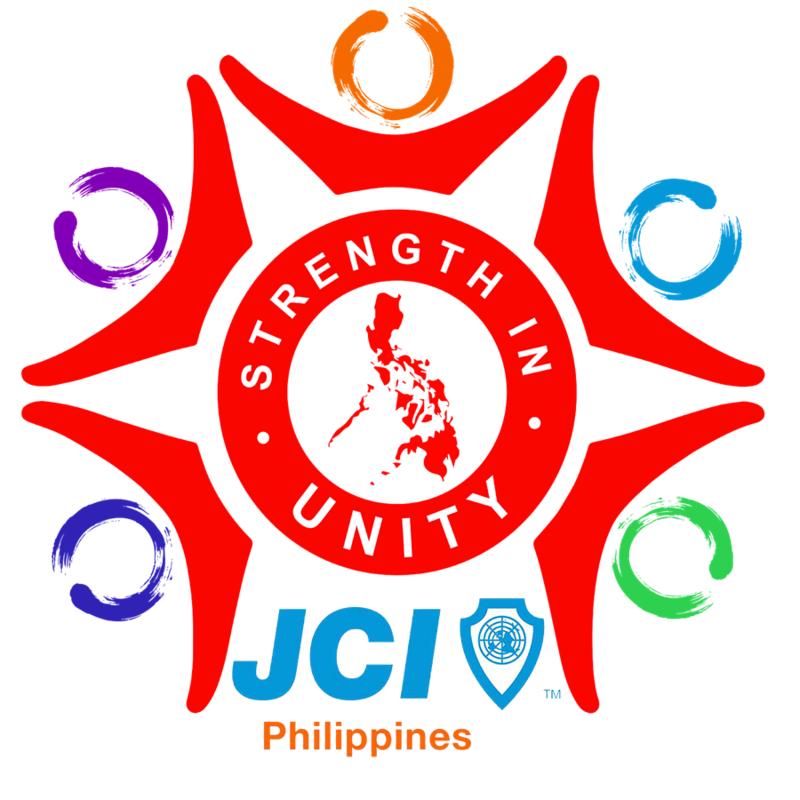 The program has been updated to support the directives and programs of JCI and JCI Philippines. In general, the content of the program is almost the same from the previous administration to ensure continuity and better understanding from the members, however, for this year, we have placed monthly deadlines for all reports submitted to the online system. The deadlines are placed to prevent having large quantity of reports coming in on a single month, as shared by the previous administration, reports starts coming in bulk towards the end of the 2nd quarter into the early 3rd quarter of the year. Our goal is to spread the reporting throughout the year which will give our team the time to look into each report thoroughly prior approval. We also like to remind each Local Organization that reports will not be accepted by the system once the deadline has passed. We encourage the Local Organization to submit reports on time to get the opportunity of earn points from the projects and programs done for that specific month.